Bali in Indonesia has many names, as a tourist attraction, Bali became well-liked by many people who 've been to this island. Many people have the impression and interesting experience since being on this island. A small island with an abundance of charm. Bali is known as the island of the gods, because most of the Balinese people adhered to Hindu religion. Hindus in Bali is very unique, not only worship one god, but many gods. Sometimes a lot of people misunderstand that the Balinese Hindus worship many Gods. Indeed, God is only one, just called by many names in accordance with its manifestations. Just as a man who had many occupations. When someone educate students in the school, it is called with the name of the teacher. If the same people go to the fields and grow rice so he called the farmer. If the person is driving a bus so he called to the driver. God is also so for the citizens of Hindu in Bali Indonesia. That is why foreigners say that there are a lot of God in Bali. So that Bali is referred to as the island of gods. 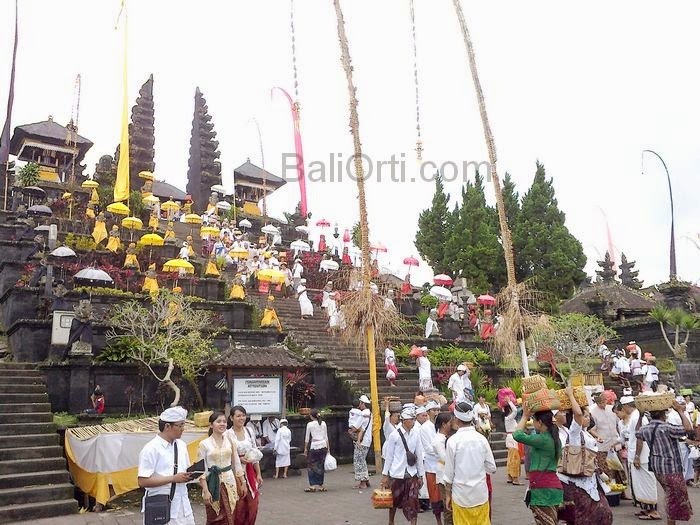 The island of Bali is called with the name of the island of thousand temples is very appropriate designation. On the island there are thousands of temples. Starting from the small temple to the very large and spacious. Bali Temple made ​​based on the place and function. Each temple has a different function. Each temple has a function and purpose of making different. Unlike such a place of worship for other religions, each temple in Bali made ​​based on place, location, area, number of inhabitants. Bali is also known as a paradise island. However, this title has now rarely phrased people since the Bali bombings. Long ago, in the nineties, known as the paradise island of Bali Indonesia, as the island of Bali has a natural beauty that is very interesting. Culture and religion are very unique. Bali yore still very clean, very friendly and polite citizens, the population of a little, nature is still clean and green. But now it has changed a lot. Development is not well controlled, so that Bali became rundown and dirty. Security is not properly maintained. Bali Indonesia is called the island of love. It was first expressed by the governor of Bali, Made Pastika. When the governor said that Bali is the island of love, while he was watching the movie Eat Pray Love. Movie about love an American woman in Bali. Bali is the island of love. Evidently, there are many foreigners come to Bali for a wedding. In fact, many foreigners who married in Bali with traditional Balinese use. Bali is also the best place for honeymooners. There are many romantic places in Bali. One of the best places to honeymoon in Bali is the village of Ubud. Bali referred to as the island thousands of beach. The very appropriate designation given to Bali Indonesia. 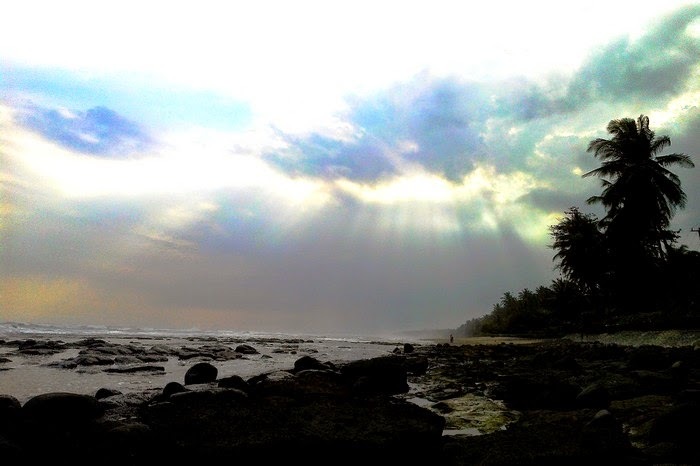 Bali is a small island, but almost all segments beach in Bali has tourism potential. Starting at the end of the east to the west. All the beaches in Bali became interesting place to relax. Even the beaches in Bali has always been the target of investors to establish villas and hotels. Starting from the beach with white sand, up the coast with cliffs and rocks are amazing. All kinds of beaches in Bali, and all of them interesting and nice to visit.